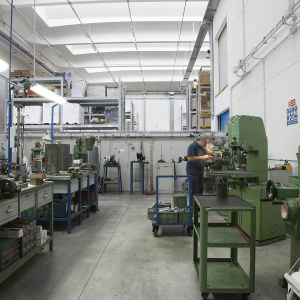 Our experience and results have led us to believe that it is essential to support the client from his/her intuition to the very finished part. 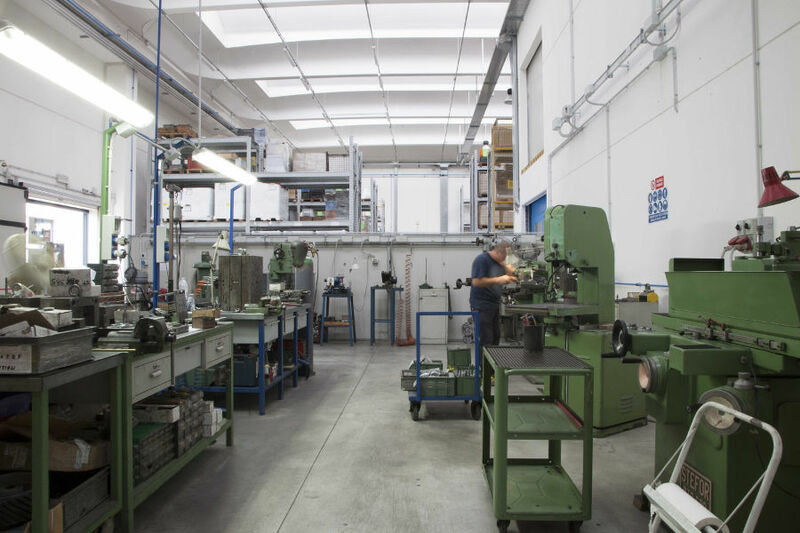 Going through the phase of study, design and construction, thus ensuring information confidentiality and the use of appropriate equipment and technology for their presses. 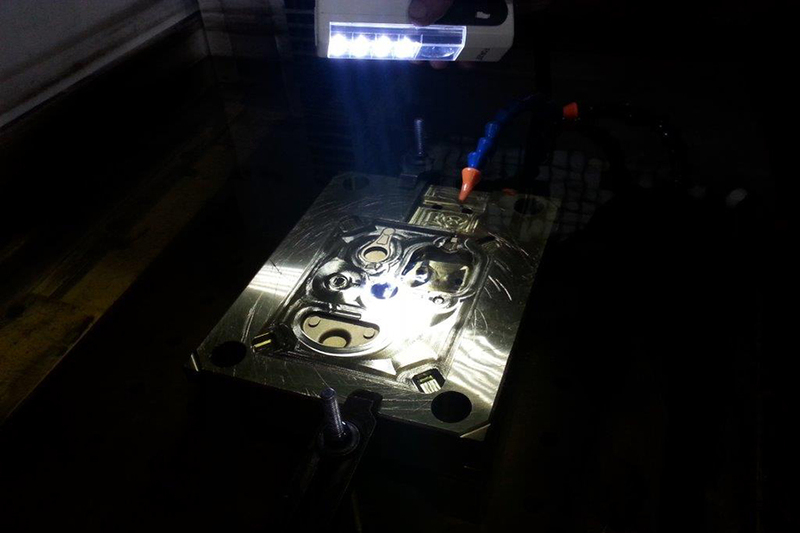 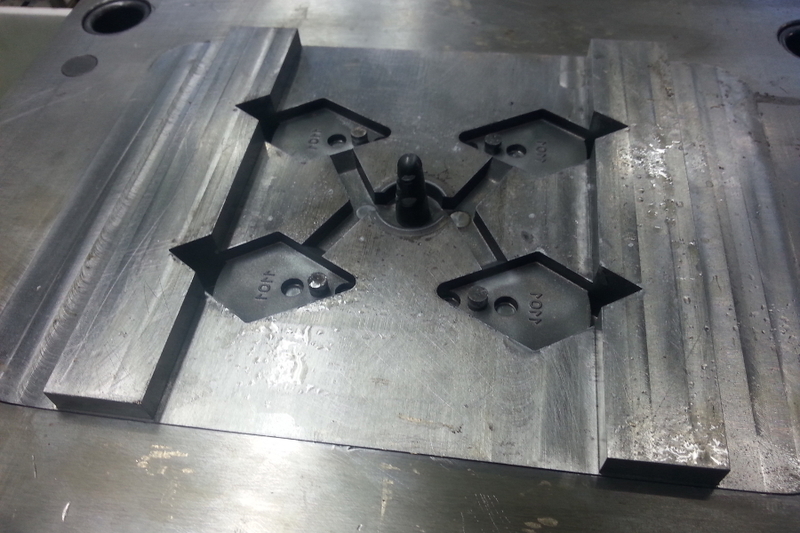 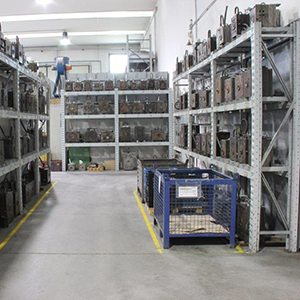 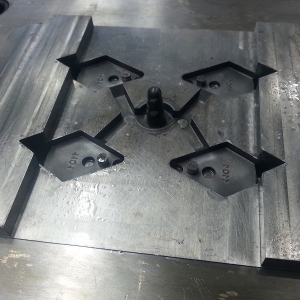 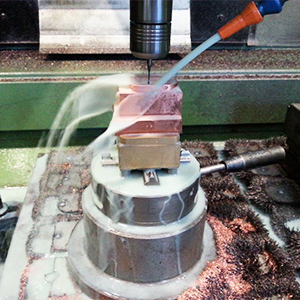 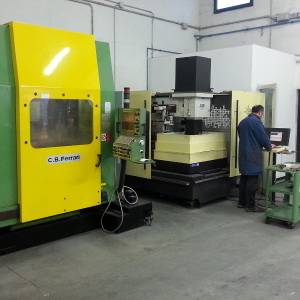 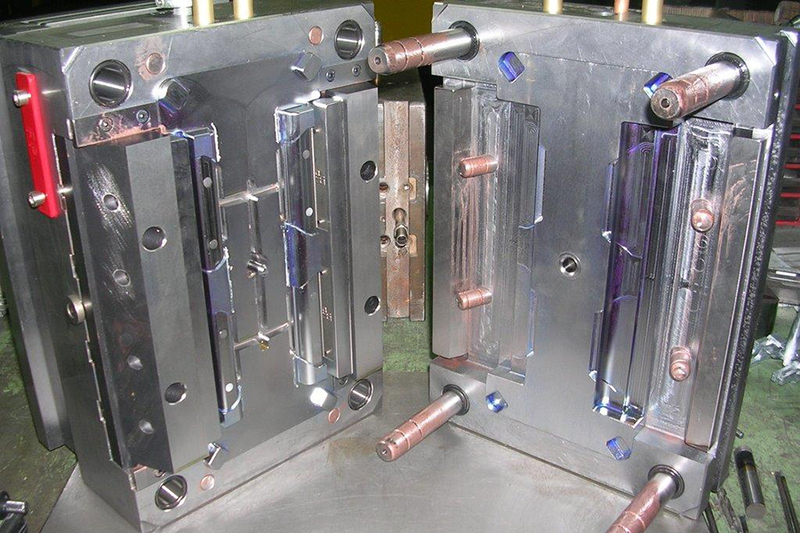 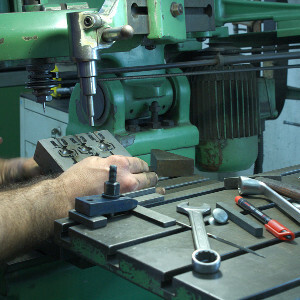 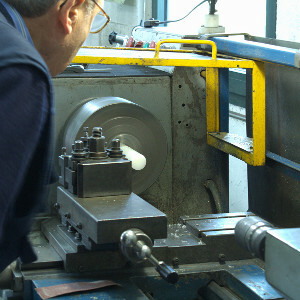 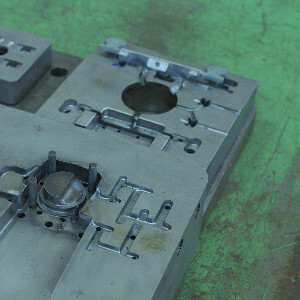 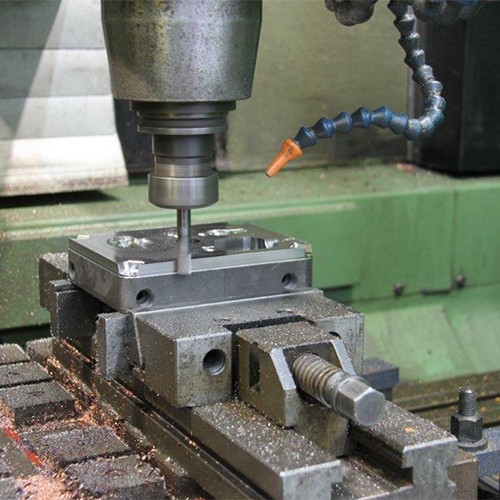 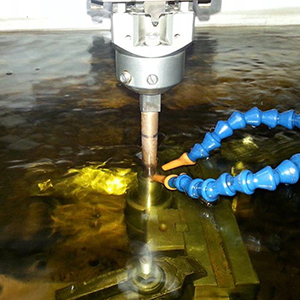 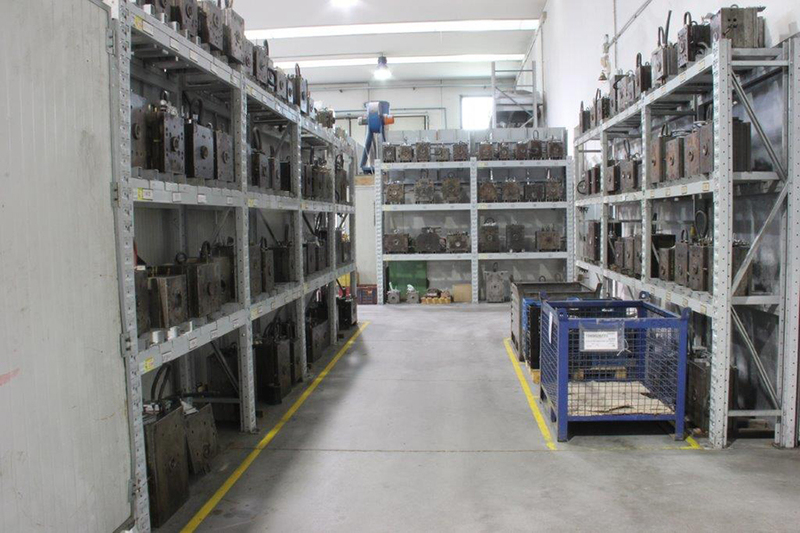 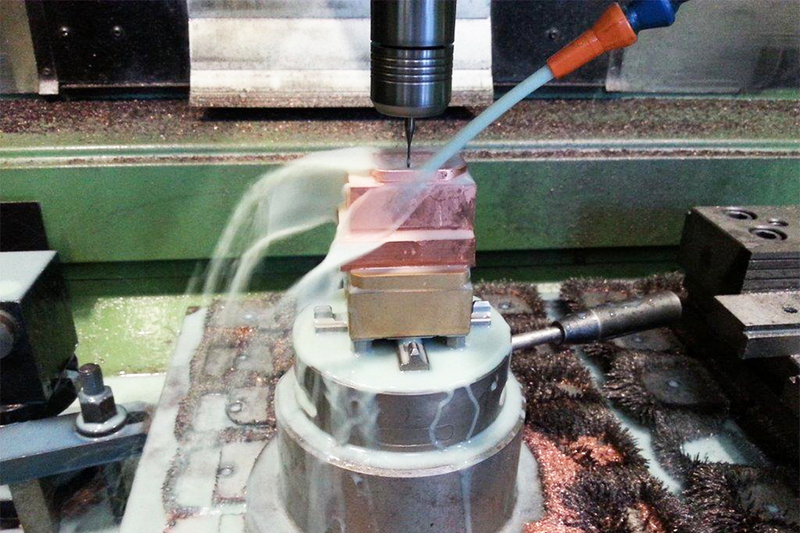 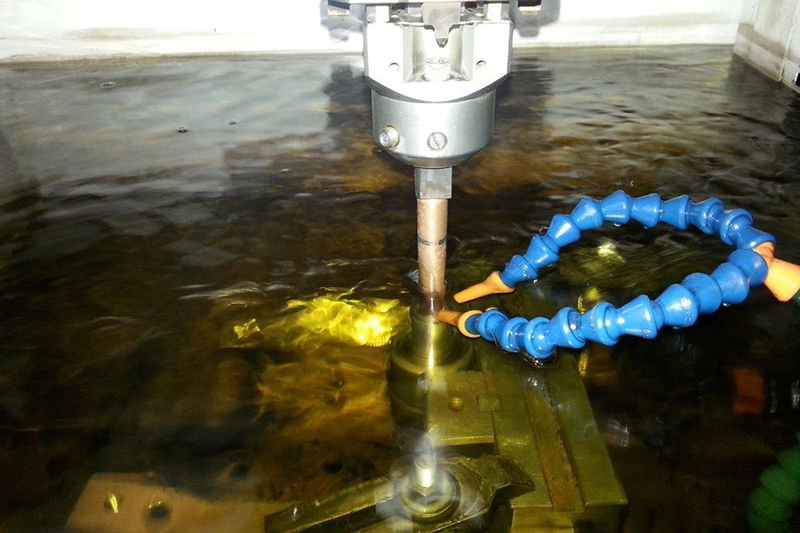 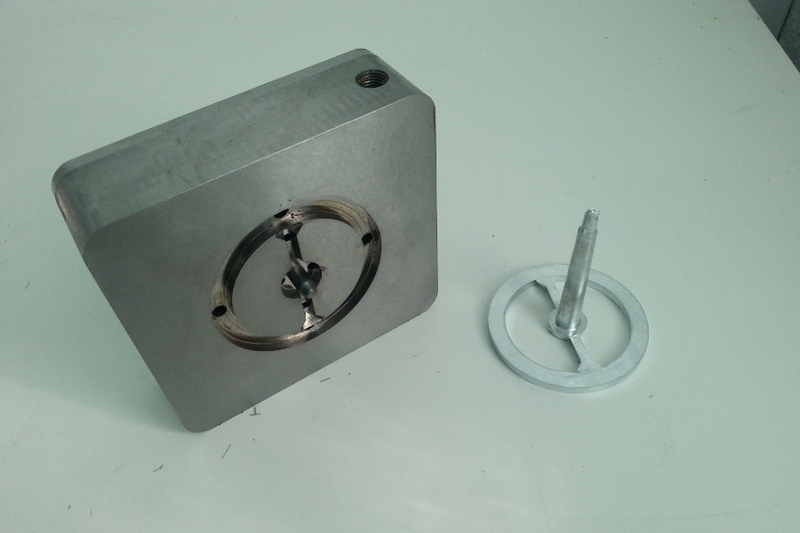 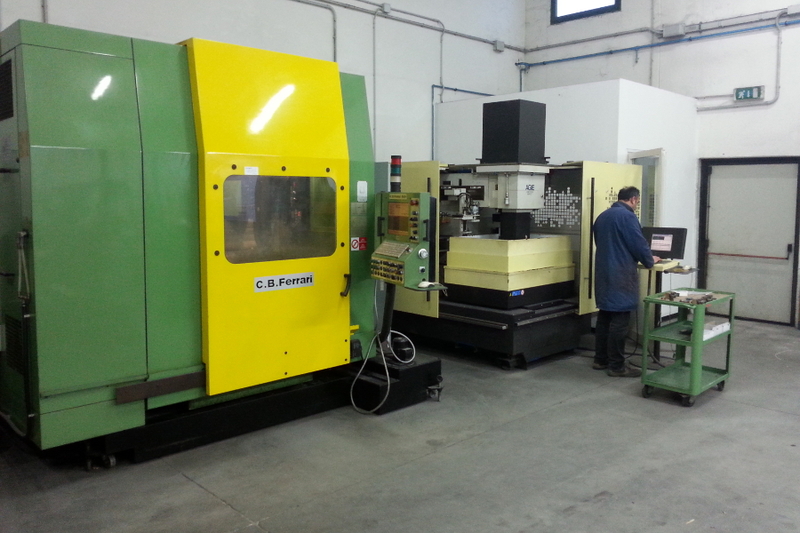 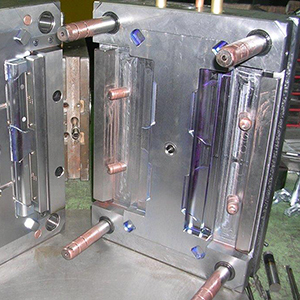 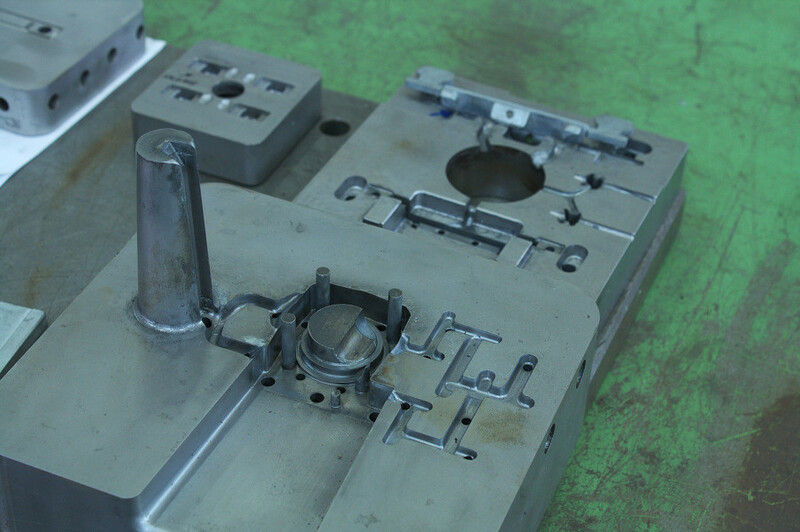 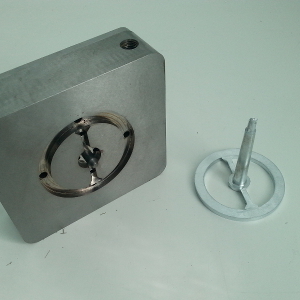 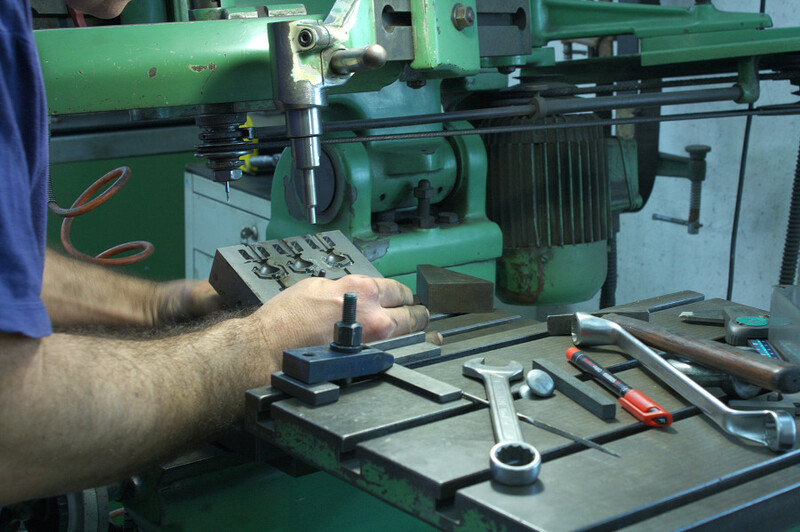 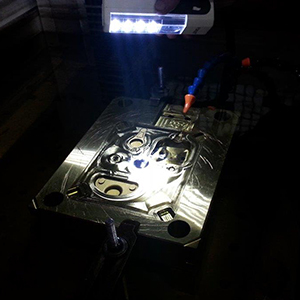 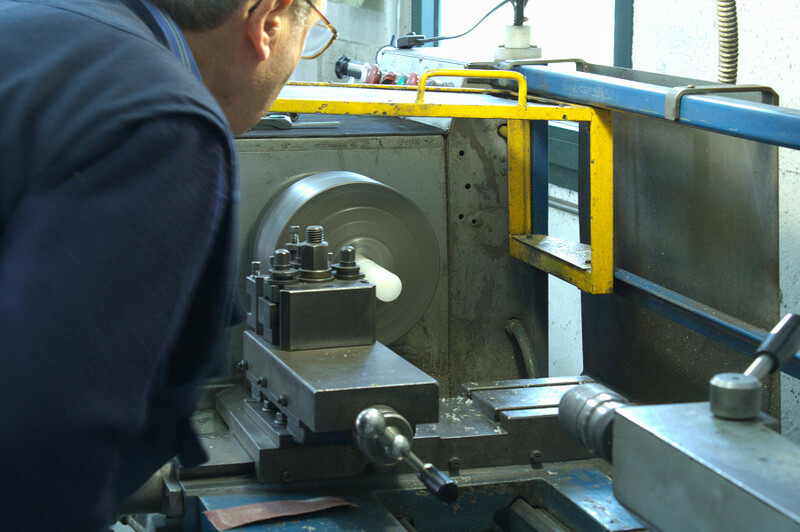 With CNC machines and highly experienced staff, at Fp Cupido we manufacture small and medium-sized moulds, always able to satisfy our client needs and adjustments.